British make up artist Charlotte Tilbury is one of the greats within the industry, with over two decades of experience working with supermodels like Kate Moss and Gisele, the best photographers and magazines and creating catwalk looks for the biggest fashion brands. She put her expertise to good use with a much-hyped new beauty line which launched in 2013 featuring her tried and tested favourite products. The product range is split into skincare, complexion, eyes, lips and tools. 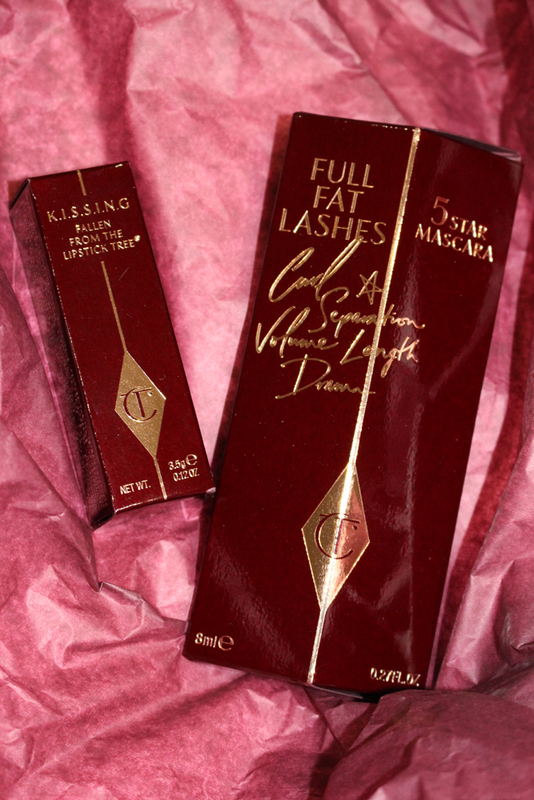 Known for her signature smoky eye with dramatic lashes - she calls mascara her "make-up bag mecca" so has very high standards - I was keen to try out her falsies effect mascara. Refreshingly, Charlotte only created one mascara rather than brands with a dozen offering only slightly different things - her Full Fat Mascara comes in a classic glossy black shade and a big fat five grooved brush with fine-tipped bristles to coat smaller lashes on the inner eye. 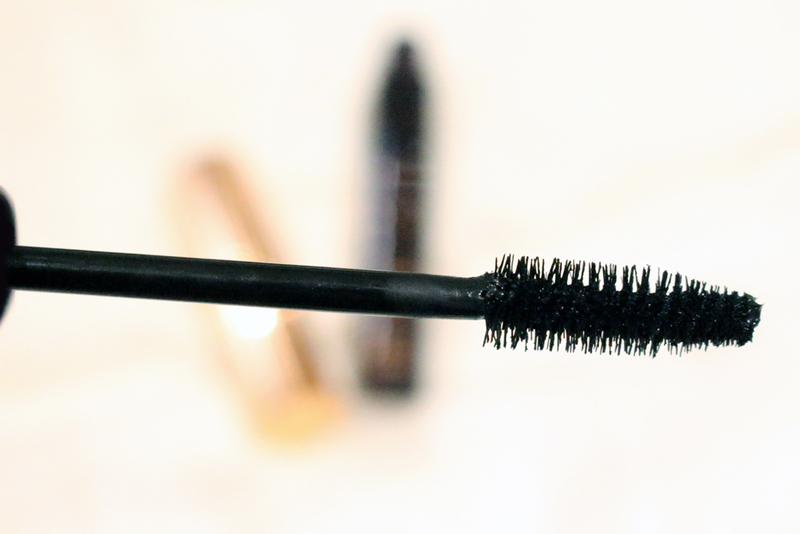 It curls, separates, lengthens and it's the best mascara I've ever tried for building volume - I apply my normal amount in the morning and when I touch up my make up in the evening with a few more coats it creates a bolder, bigger look rather than the usual clumpiness. I'm also currently trying out the Coachella Coral Lipstick, a matte, richly-pigmented colour which feels soft and glides on as it's made from a blend of waxes and lasts for hours. I recommend both products and will be trying out some more soon.